A collection of startlingly vivid short stories from Patrick O'Brian, author of the highly acclaimed Aubrey/Maturin series. 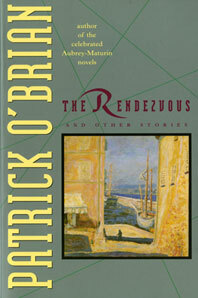 Patrick O'Brian has emerged, in the opinion of many, as one of the greatest novelists now writing in English. 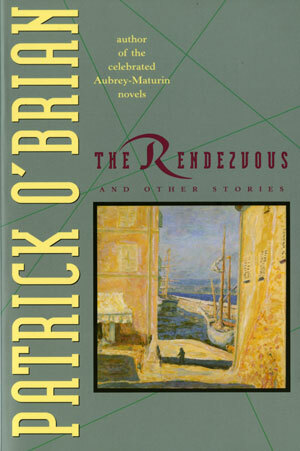 His fame rests mainly on the achievement of the epic Aubrey/Maturin novels, but few readers know that O'Brian first made his reputation as a writer of short fiction. Collected here for the first time are twenty-seven stories that O'Brian wishes to preserve: stories of uncommon lyricism and beauty that will confirm his rightful place in the front rank of short-story writers as well as of novelists. Although the tone of this collection ranges effortlessly from the humorous to the dramatic, the most characteristic and memorable stories often have to do with a glimpse of savage, destructive forces through the fragile shell of human civilization. The threatened chaos may be psychological, as in "On the Wolfsberg," or it may be lurking in the natural world, as in "A Passage of the Frontier," or, as in the dark masterpiece "The Chian Wine," it is suddenly discovered in the ancient, irrational impulses of human nature. The setting may be the marshes of western Ireland, the Pyrenees, or the claustrophobic confines of a clockmender's house, but each story is a showcase for Patrick O'Brian's fresh and meticulous prose; each story reaffirms his sympathetic understanding of human passion and suffering. This collection proves that O'Brian is not simply the master of a genre, but an author who will long be honored as one of our most eminent literary figures.